C.A. 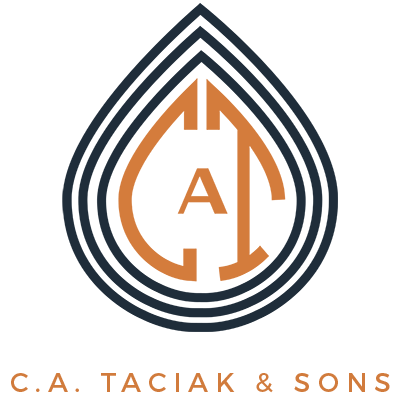 Taciak & Sons is happy to offer our services to likeminded plumbers and contractors in Maryland. If you’re a business owner looking for a licensed and insured company to work with that shares your passion for quality, trustworthiness, and dependability, then look no further. Since 1940, we have helped many local Baltimore plumbers service their customers with great results. From tidy excavation, to expert problem solving, we’d be happy to work with you.